As we leave another summer season behind us we are about to welcome a, not so welcome, season… The Flu Season. This article will attempt to help you prevent catching flu and also how to treat flu yourself if you do catch it. The Flu, or Influenza, is an extremely contagious respiratory illness caused by the influenza virus. It is most common during the winter or early spring (November to March). There is no easy way through it, you are just going to have to see it out – you can often treat the flu yourself without going to see a GP (which risks the spread further to others). You will usually feel better in around a week or so. There are a few measures you can take to lower the risk of catching the Flu (and similar illnesses). Washing your hands regularly for example. 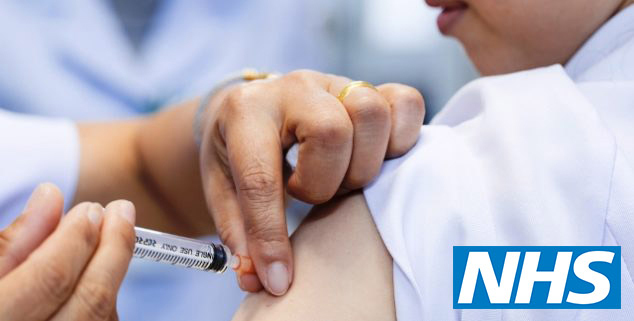 If you belong to an at-risk group you will qualify for a flu-jab, and this is the best way to prevent the flu. It is more effective against the flu before the flu season starts in winter. Here at Dyfi Valley Health we have a dedicated flu clinic in early October and November to help you combat the flu. The other great news for you is that you may be eligible for a free flu jab. Speak to a member of staff, and book yourself an appointment (link when ready) on the flu jab clinic. Misconceptions – Will the flu jab give me flu?